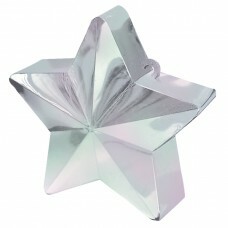 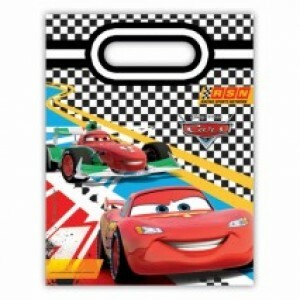 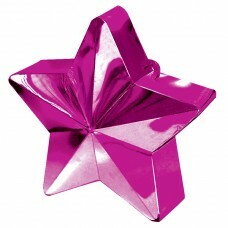 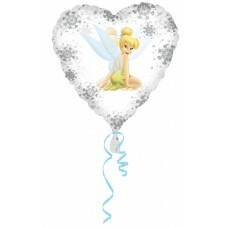 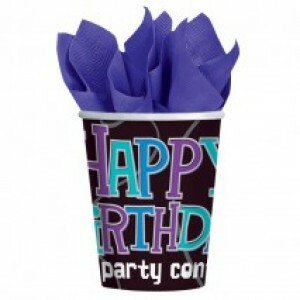 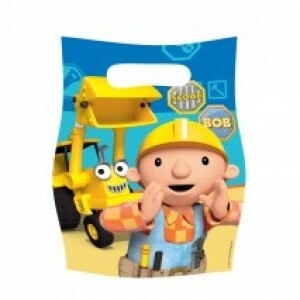 Fairies Foil Balloon, 45cm. 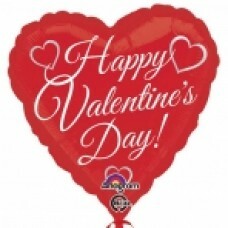 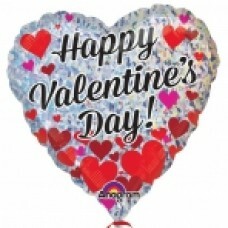 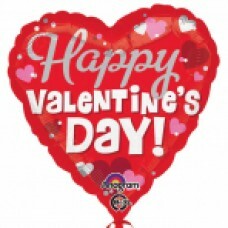 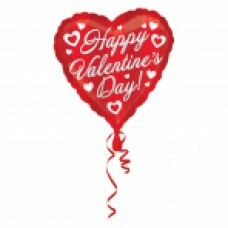 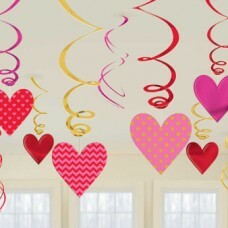 Balloon comes inflated..
Iridescent Star Balloon Weight 170g/6oz 12 PC..
Magenta Star Balloon Weight 170g/6oz 12 PC..
Candy Hearts Hanging Swirl Decorations 45.7cm - 6 ..
Candy Hearts Foil String Decoration - 2.1m - 6 PKG..
Heart Cascade Column - 2.2m - 6 PKG..
XO Hugs & Kisses Heart Pattern SuperShape Foil Bal..
Valentine Heart Big Pack Cutouts - 12.7cm, 17.8cm .. 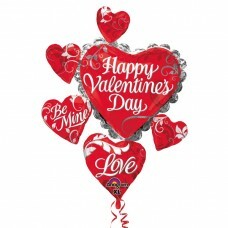 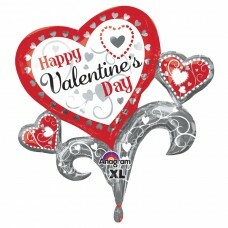 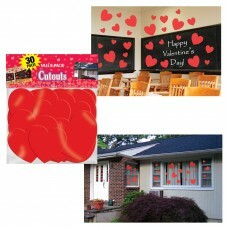 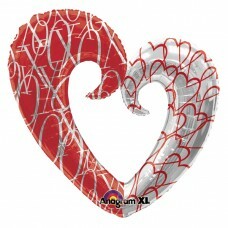 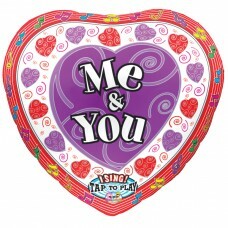 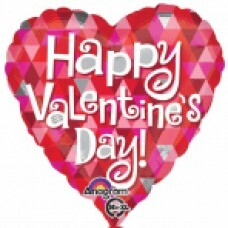 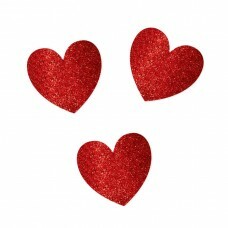 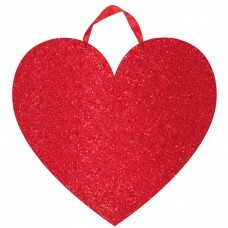 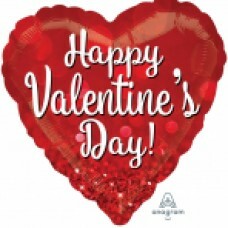 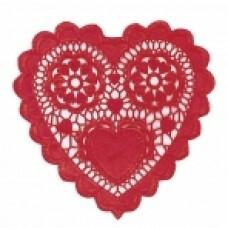 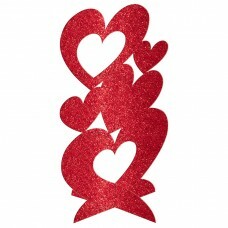 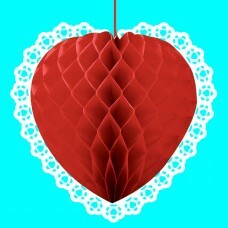 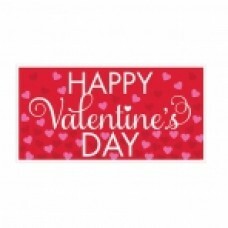 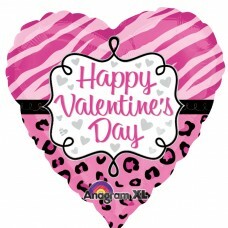 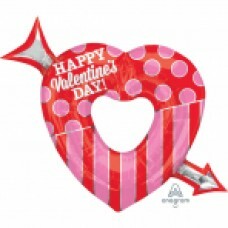 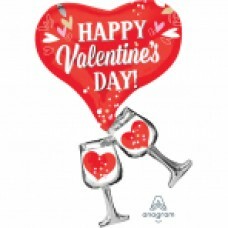 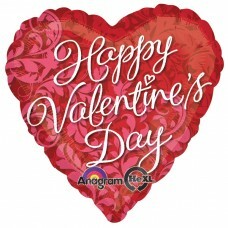 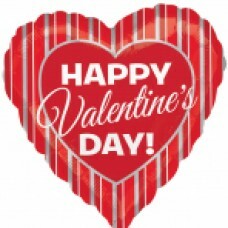 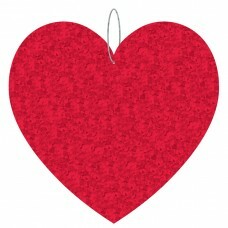 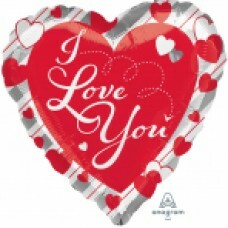 Plastic Red Heart Doilies 25cm - 9 PKG/12..
Jumbo:Love Red Heart & Silver Stripes..
SD-H:Sparkle Heart Love You Holographic..
Me & You Sing-A-Tune Foil Balloon - P60 29"/74cm -..
Glitter Hearts 3d Decorations - 12 PKG..
Glitter Heart Mega Value Pack Cutouts - 6 PKG/20.. 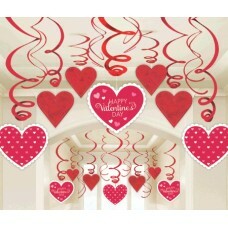 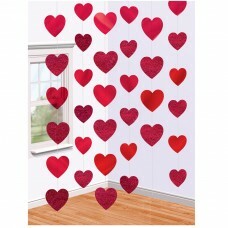 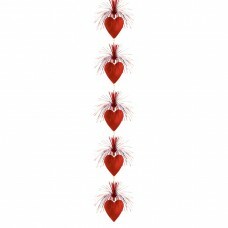 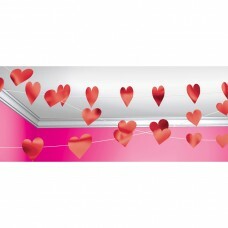 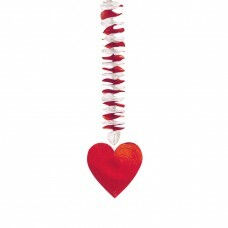 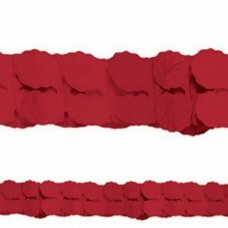 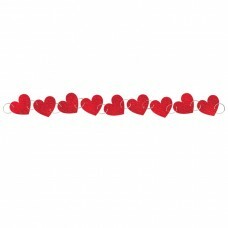 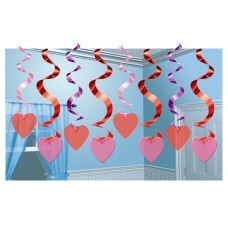 Hearts Ring Garlands 2.74m - 18 PKG..
Red & White Hearts Swirl Decorations - 6 PKG/30..
Prismatic Hanging Hearts - 27 PKG/3..
Red Heart-Shaped Honeycomb Decoration 9 PKG.. 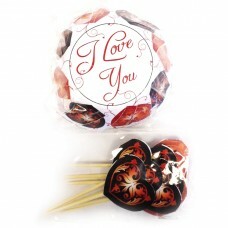 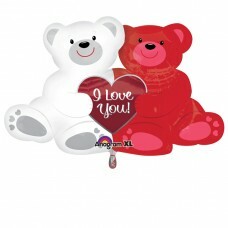 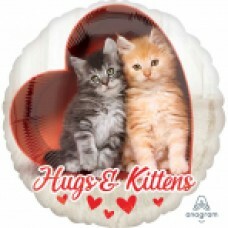 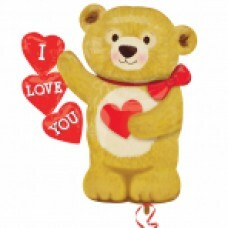 I Love You White & Red Bears Heart SuperShape ..
Valentine's Cupcake Cases & Picks..